Extra mounting bracket for Garmin Edge computers to quickly change between two bicycles. 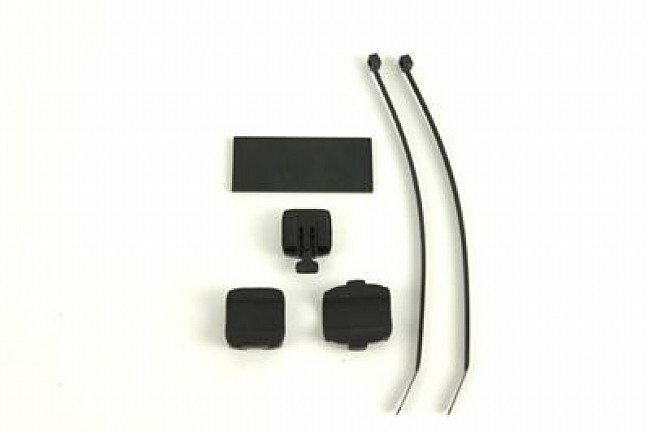 Includes computer bracket, rubber pad and two zip ties. Fits all Edge models, including 205, 305, 605, and 705. One of our mounting brackets broke and searching for one at Garmin, they did not provide them any more. every time I try to look for something that is not listed, I can depend on BikeTiresDirect to have the product in stock.